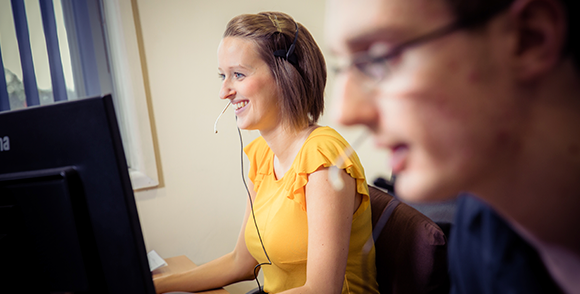 Whether you require inbound call handling support or outbound services, our team of highly skilled professionals paired with cutting-edge technologies, processes and systems can be tailored to your business. It is important for business owners to know their brand is protected. That’s why we brief our call centre team on your aims and values from day one. And so you begin to see us as an extension of your business.